Here you will find information on various guided tours in Riga and outside the city, while you will be attending BSCOSO 2015. Please note, that the below listed excursions are offered by our partners. The dates are not indicated, since you are welcome to offer date and time, convenient for yourself. If you have any specific requirements, or know exact places you would like to visit, please contact the tour operators directly and they will provide you with all details. 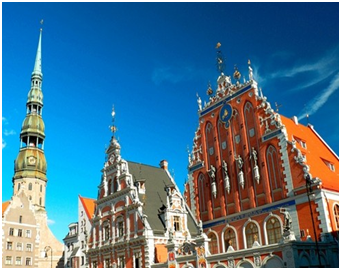 Tour including panoramic tour by walking around Art-Nouveau district in Riga and Old Town walking tour with visits to Riga castle, Big and Small Guild Houses, Dome Cathedral with English speaking guide. 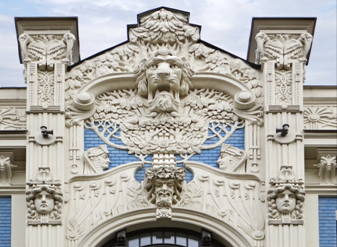 Riga is considered as a capital of Art Nouveau. More than 700 buildings or nearly 40% of all the buildings in the very centre of today’s Riga are built in the style of Art Nouveau. 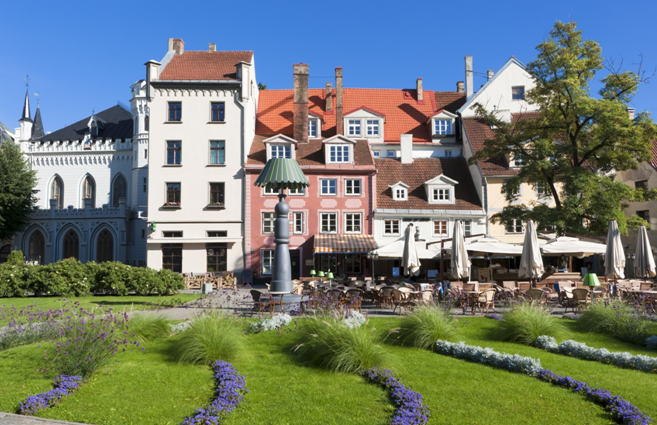 The tour includes walking in the city center and Old Town with English speaking guide and entrance to the Art Nouveau museum. Excursion to Jurmala, a famous resort-city with a lot of examples of the beautiful villas and summer houses of the wooden Art Nouveau style. The tour is including transfer to/from Jurmala and English speaking guide on services. 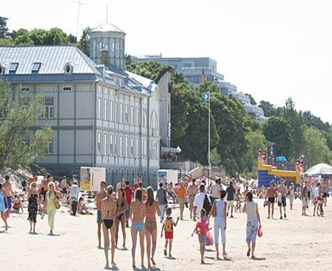 You will enjoy the sightseeing of Jurmala and walking on the pedestrian Jomas street with a lot of small cafeterias and handicrafts shops, followed by strolling on the white sandy beach. 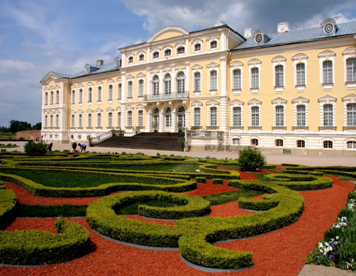 Excursion to the Baroque Rundale Palace, built in the 18th century as the summer residence of the Duke of Courland, Ernest Johann von Biron, including entrance to the palace and park, transfer to/from the Palace and services of English speaking guide. 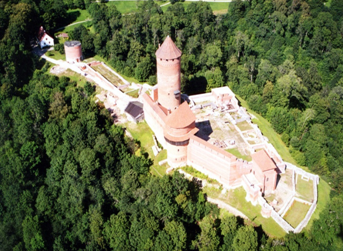 Excursion to the Gauja National Park including visit to the ruins of Turaida and Sigulda Castle, to the tombstone of “Rose of Turaida” and Cutman cave, entrance to the medieval Turaida Castle, transfer to/from and services of English speaking guide. If you really want to get to know a city then see it as the locals do, this is what our alternative walking tour offers. Get away from the Old Town and into the areas that most guide books leave out. With our ‘alternative’ guides you will visit the Riga central market, learn about Stalins Birthday Cake and take a walk around the wooden buildings of ‘Maskacka’. 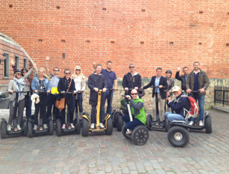 The Segway has revolutio nised how city tours are done, it is no different here in Riga. Once you have mastered control of the Segway you will zip between all the best sights Riga has to offer. Our Segway guide will navigate you around Riga’s Old Town and parks, showing you all the sights from the Freedom Monument to the National Opera house. Riga by Night is a grea t way to see the city bathed in neon and spotlights. 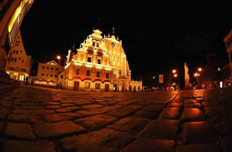 See some of Riga’s most famous sights as they take on a new look, see the streets and tackle the dark medieval alleys. Our experienced Riga guides will take you around the city, stopping at the best examples of Latvian history and architecture. Every corporate trip needs an element of fun, there is no better way to bond with your colleagues than learning to make cocktails. You will learn some tricks from the professionals on how to look good while doing it. For more information about the tours offered please click HERE.